You will earn 6,066 Reward Points. Earn 1 reward point for every 1 dollar spent. 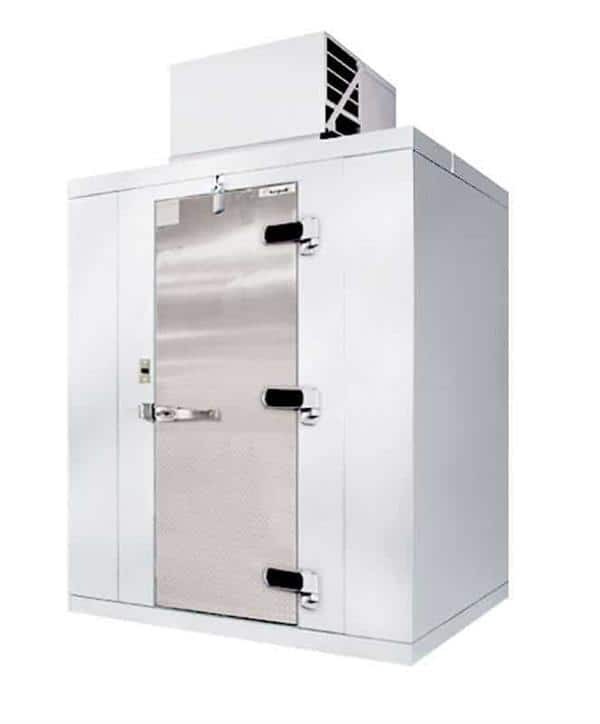 The Kolpak QS7-106-CT Walk-In Cooler is a quality, easy-to-install cooler that uses a 3/4 horsepower, medium-temperature, top-mounted compressor to keep your inventory chilled and fresh. This cooler features a durable 26 gauge embossed galvalume interior & exterior, a .100 smooth aluminum floor, and a 2.5" dial thermometer for optimal temperature control. It measures 90 inches tall, 116 inches wide, and 70 inches deep. Outdoor package also available. We are Contractors who sell and install Freezers and Coolers. Scott could not have been easier to work with. The best review that I have would be to say that we will do business with them again.